Only 3 weeks left in the session!! Summer…. Well….I’ve been procrastinating writing this blog for awhile because I have fallen off the wagon the past few weeks with my eating and my blahness! Yikes…the beach, pool, warm weather, dinners out, and lots of cold drinks sure took a toll on me, it’s been hard to get motivated in the kitchen and in the gym! How about you guys? It sounded like and looked like (based on the bronzed skin and refreshed faces) that Spring Break was a much needed break for most! Our SPRING BREAK was GREAT!! I am not sure we were awarded “Best parents of the year”, but we definitely had a lot of fun!! 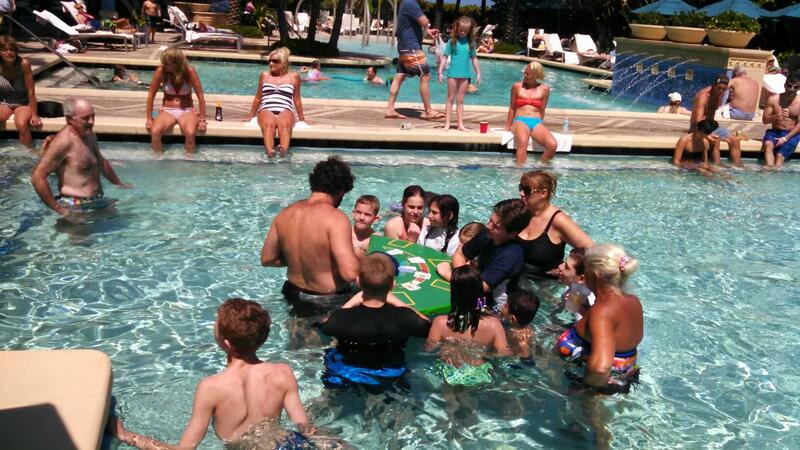 Boys playing blackjack in the pool- Dad of the Year Moment! 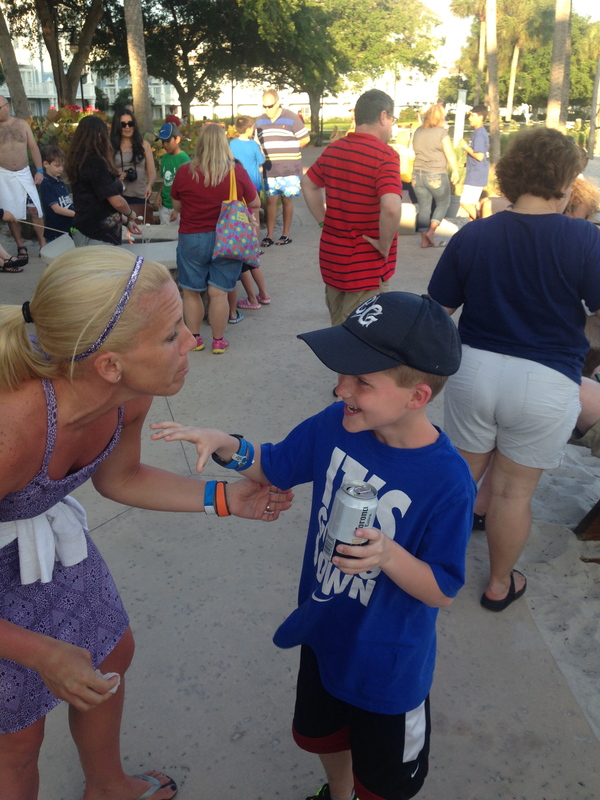 PJ holding my beer- Mom of the Year Award! 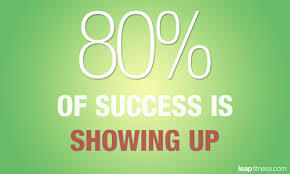 It is also apparent, by my detailed attendance records (yes, I keep track of when you are and are not there) that we were all really motivated prior to Spring Break and some of us, not all of us, have been skipping out on a few workouts! No worries…I’ve got just the guy to motivate you…. 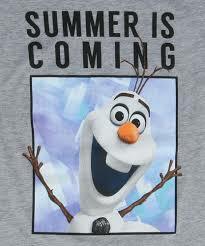 Wait for it…….yep, Olaf! Don’t tell Jim I put his picture in the blog! Come on now….let’s do this!! You work so hard all freakin’ year, you DESERVE to FEEL GOOD this SUMMER because you PUT THE WORK IN!! NEXT SESSION AND SUMMER NEWS-Time will still be 5:15 AM: Session 1: Tuesday, May 12th- Thursday, June 25th (Classes on Tuesday, Wednesday, and Friday) No CLASS Friday, June 26th-July 6th, 2015 Session 2: July 7th-August 21, 2015 only 2 days per week (Tuesday and Thursday-may need to change a class or two with a possible vegas trip ;)) **Additional Classes may be held on Fridays at the Hill or Playground for FREE throughout the summer! Make sure I have your cell number to give you those updates! Payment options: Option 1- Two days per week will be $150 for Session 1. If you want to pay for the entire May, June, July, and August at once the fees will $275 for 2 days per week (2 days both session 1 and 2). Option 2-Three Days per week will be $210 for Session 1 (remember session one offers 3 days per week and session 2 is only 2 days per week). If you want to pay for the entire May, June, July, and August at once the fees will be $330 for 3 days per week the first session and 2 days per week the second session. PS-I’m sure there are a number of typos…I am not a writer by any means, but oh my goodness, I can’t imagine what writer’s block is really like!! I struggled today, hopefully you were able to follow all my rants!! ← PUSH for 3!! We did it!! Love that picture of Jim! Reminds me of Scott Eastwood!